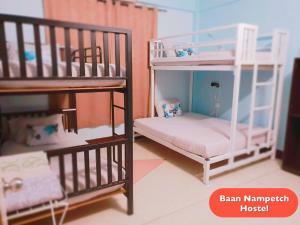 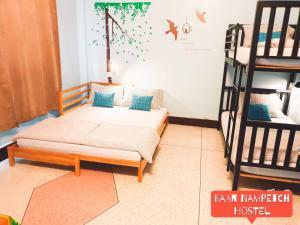 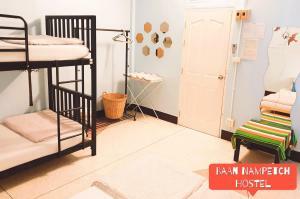 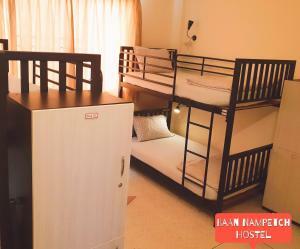 Located in Bangkok, 2.2 km from Temple of the Golden Mount, Baan Nampetch Hostel features rooms with air conditioning and free WiFi. 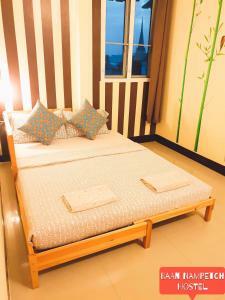 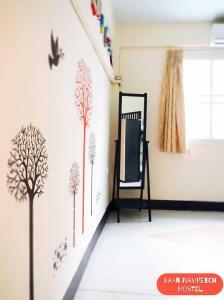 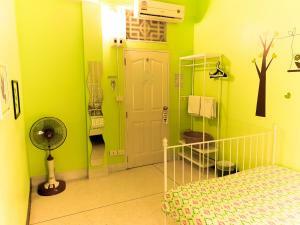 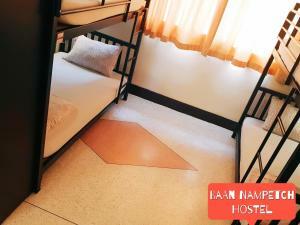 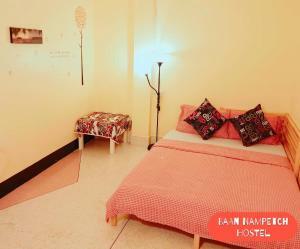 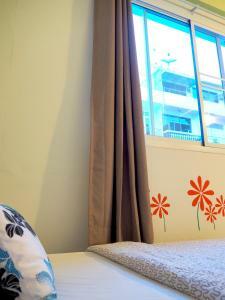 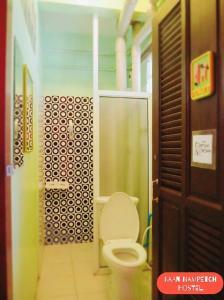 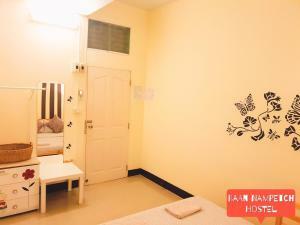 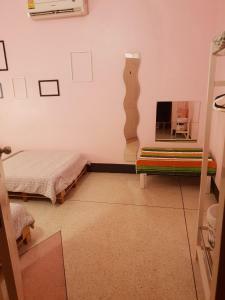 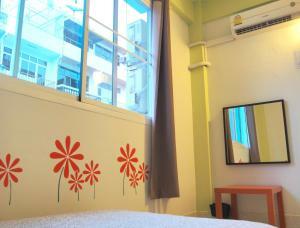 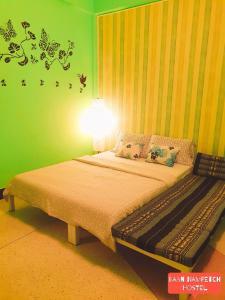 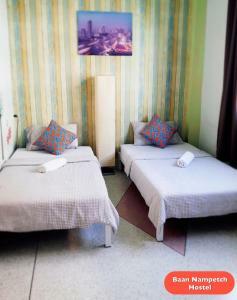 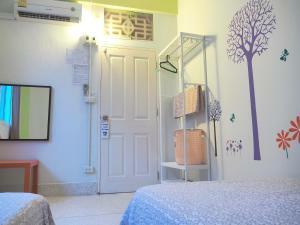 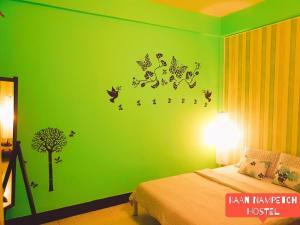 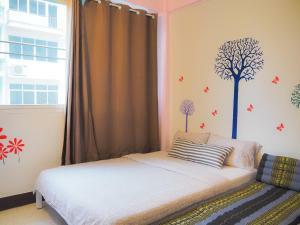 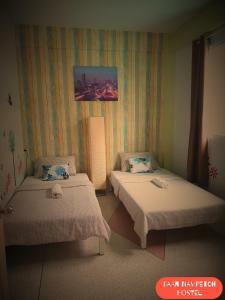 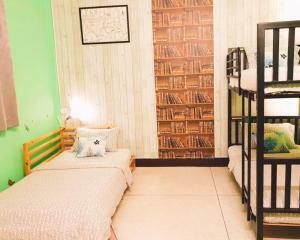 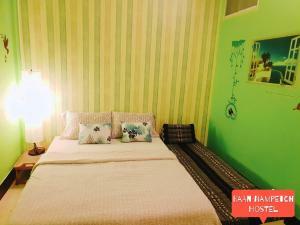 In a prime location in the Bangkok Old Town district, this hostel is set 2.2 km from Khao San Road. 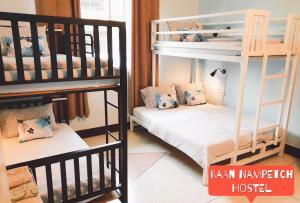 Dusit Palace is 2.5 km away. 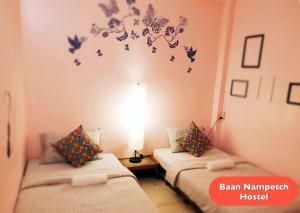 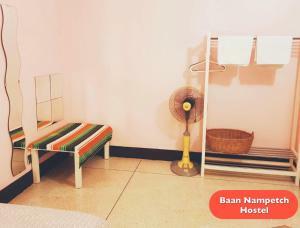 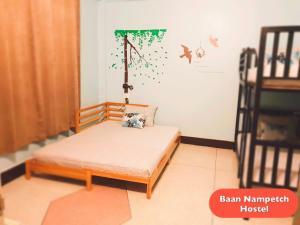 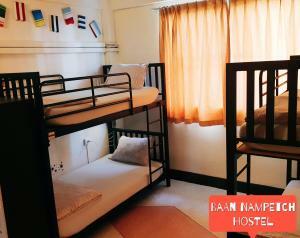 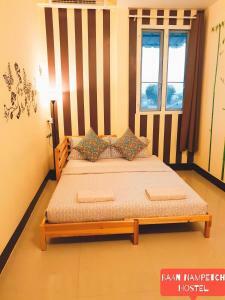 Guests at Baan Nampetch Hostel can enjoy a continental or a buffet breakfast. 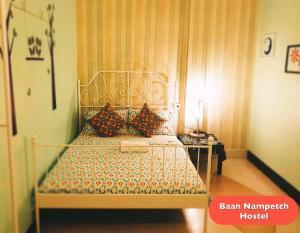 Temple of the Emerald Buddha is 3.3 km from Baan Nampetch Hostel, while Grand Palace is 3.6 km from the property. 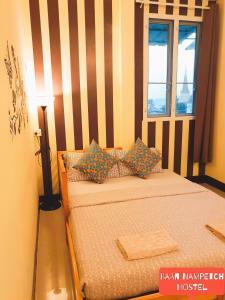 Don Mueang International Airport is 25 km away. 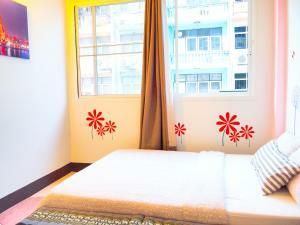 Rate: THB 378.00 ... THB 3092.00; select dates below to get current rates. 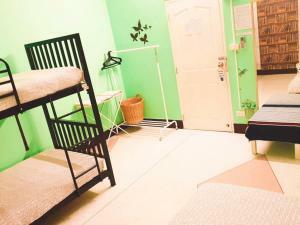 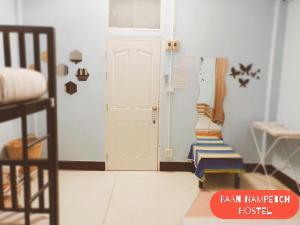 This bed in dormitory has a seating area, washing machine and air conditioning.